Directed by Josh Cooley. With Jordan Peele, Christina Hendricks, Keanu Reeves, Patricia Arquette. 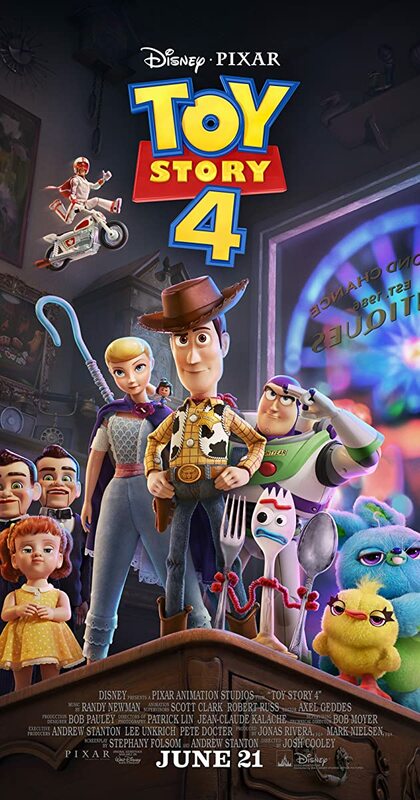 When a new toy called &quot;Forky&quot; joins Woody and the gang, a road trip alongside old and new friends reveals how big the world can be for a toy.